Expand Your Horizons! 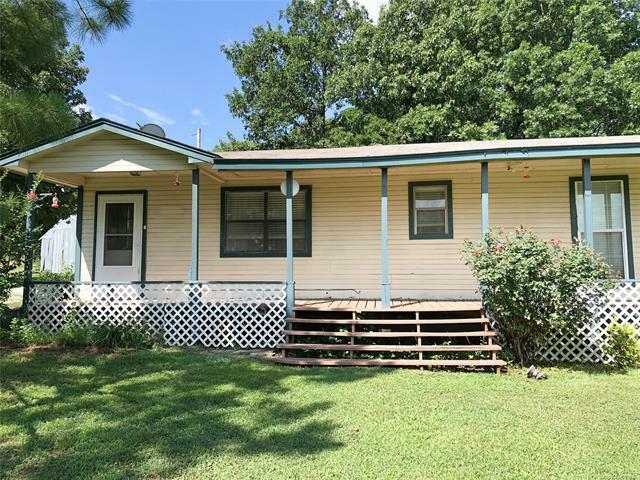 There's room to spread out on the 11.8 acres of this traditional 2-bedroom/2-bath east of Ada. Has a casual living room with wood floors, charming kitchen with propane range, dishwasher, tile countertops, dining area, 24'x36' barn.